La’Porsha Renae sings ‘No More Drama’ by Mary J. Blige on American Idol Live Show, Thursday, March 17, 2016. The remaining Top 6 singers of American Idol perform lives in front of the judges and the audience to earn a spot in the Top 5. Each singers perform songs coming from America’s request. 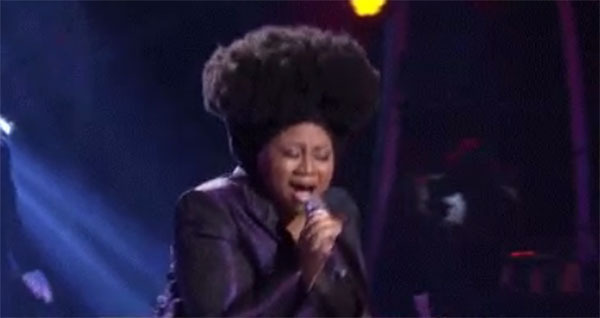 What can you say about La’Porsha Renae’s performance? Sound off on the discussion box below.